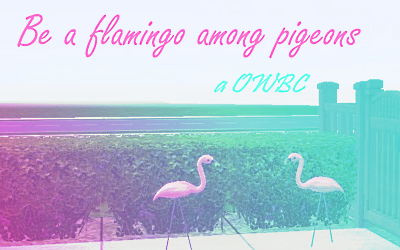 Welcome to my first attempt at the OWBC! Set in Pleasantview, we follow the adventures of the Turner family as flamingos are kicked, neighbours get rowdy, treasure is digged for and things get a little crazy. 1.1- These Pleasantview people are crazy! That suit - Makes you wonder what EA was thinking when they made toddler clothes. Loved the first chapter!